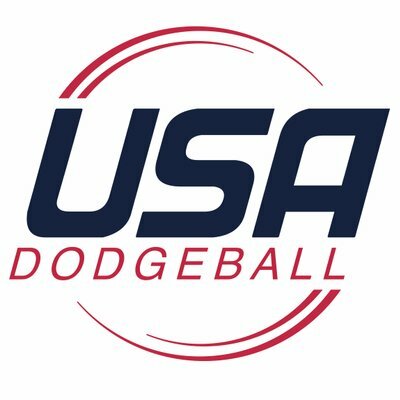 This Saturday, the University of Pittsburgh Dodgeball Club hosts their first tournament and will become the 40th collegiate dodgeball organization to play in the NCDA. Pitt’s Induction Match is the first match of the day and their opponent is the honorable Akron, who joined as the 35th club who joined November 2014. Rounding out the competitors are Ohio and Kent, which will make for a great set of matches for any new team. I am looking forward to the Pitt/Ohio match because new team matchups are always a highlight for me. I think this will be much more competitive than the current Gonzalez rating suggests, and I will actively compare this upcoming game to future meetings between the two teams. I’m also looking at Kent/Akron as a good match. These two teams are basically coming from the same area, traveling a similar distance, and playing on a neutral but unfamiliar court. That sets up a great story in this author’s humble opinion. In the Gonzalez system, the initial rating for any team, new teams playing this Saturday and old teams that started back in 2010, is given as 40. The current League Mean is 41.488 and the median is 40.459, so this places a new team relatively smack dab in the middle of the pack. The teams they play and the match results for their first few games will adjust their rating quickly. Additionally, we see Pitt’s rating as 43 in the initial match. This includes the +3 home court boost. As a consequence of these factors, Pitt is predicted to win in their first match against Akron. Historical data for induction matches doesn’t usually support a new team winning on their first go, but a home court boost could surprise. In any case, it’s important to give a team a handful of matches to sort out the initial rating. Here’s a table showing results if Akron upset Pitt on the first go. It is important to remember that technical upsets are needed in the system because it allows ratings to equalize to a better representation of a team’s strength. It’s a balancing act. The mean Gonzalez upset exchange is 1.268, the corresponding Rating Gap between the two teams is 2.680. That’s super close. Games could go any way when teams are that close in ratings. We shouldn’t mind if upsets happen on a low exchange range. It begins to be a concern when we have lot of upsets that are worth a lot of points. Our current system is doing well. Upsets within a standard deviation (68%) of the mean (1.268) fall between 1.053 and 1.544. This is only about a difference of 0.53-5.44 between team ratings. Two standard deviations (95%) is 1.789 or having 0-7.89 between team ratings. There’s been only 5 upsets in 988 ranked matches that have been above the 95th percentile. 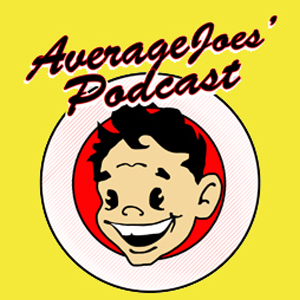 The balancing act is predictive accuracy but with allowance for technical upsets to allow teams to advance their rating and get to where they should be ranked. It is the key strength of a good system.